It's been five years since Alkaline Trio's last studio album, and a lot has happened — a celebrity became president, a conman faked a music festival in the Bahamas and vocalist Matt Skiba replaced one of Blink-182 founding singers. 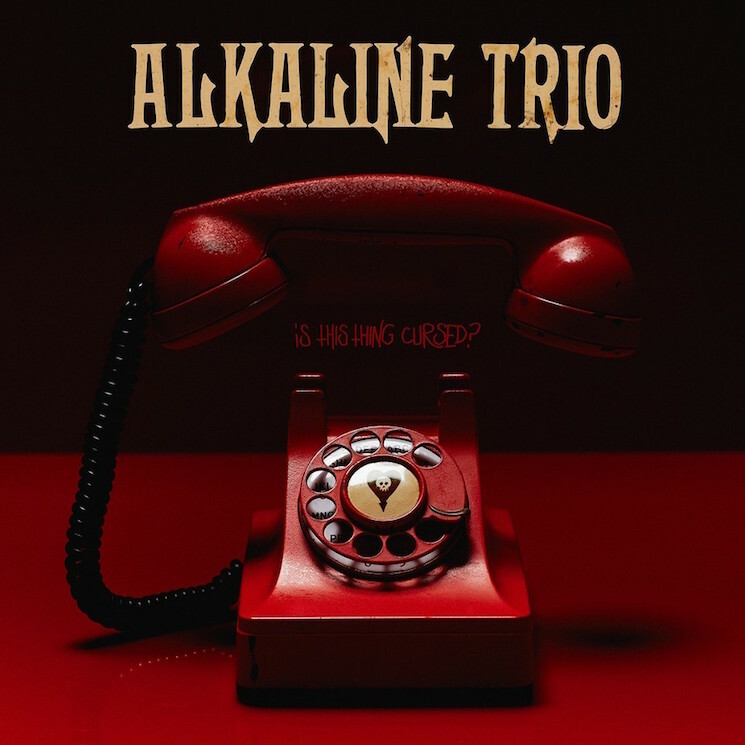 These topics and more are dealt with on Alkaline Trio's latest release Is This Thing Cursed?, where the punk rockers return to scornful form with a vengeance. The Chicago band was in the middle of America's current political turmoil when penning the song "I Can't Believe" about Donald Trump's infamous Access Hollywood tape, and Skiba himself almost flew to play Fyre Fest with Blink-182 when the festival was outed as fraudulent; he wrote "Goodbye Fire Island" about not only that, but also as a call to action for environmentalism in underdeveloped countries. The album's second single and eponymous track is a standout, as Alkaline Trio do what they do best: tackle serious subjects (in this case, depression) with zealous, head-banging fervour.